Motorola has finally announced two new Moto Mods for Moto Z Smartphones. Mophie battery and Incipio car dock are the new addition to the Moto Mods family. 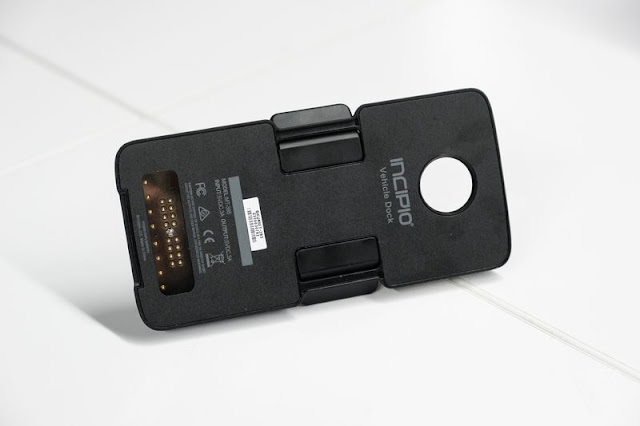 The Incipio Smart Car Dock Moto Mod will cost $64.99. It can be plugged into the car's audio system. 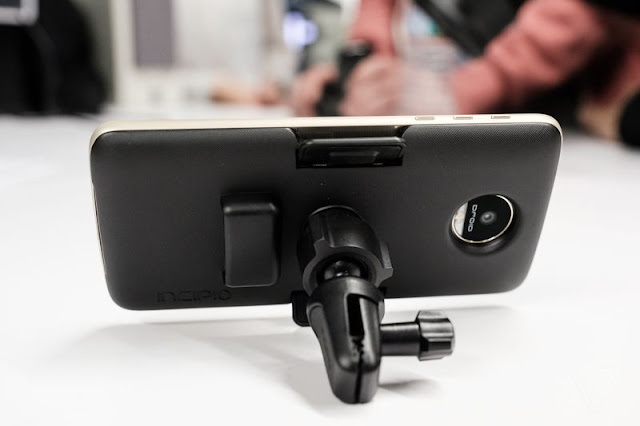 Magnetic phone mount- Hands-free navigation and calling, audio integration, and charging in a single snap, secures to air vent and connects to your car audio system via Bluetooth or AUX cable. Android Auto compatibility- Simple and intuitive interface and powerful voice controls. 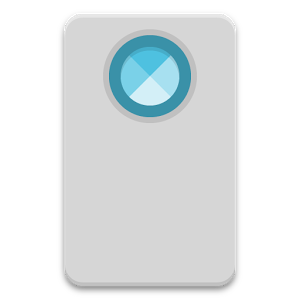 Another Moto Mod i.e. Mophie's Power Pack which was already launched earlier adds an extra 3000mAh battery to your Moto Z Smartphone. Motorola also says that it plans to launch more mods in 2017 than it did in 2016.